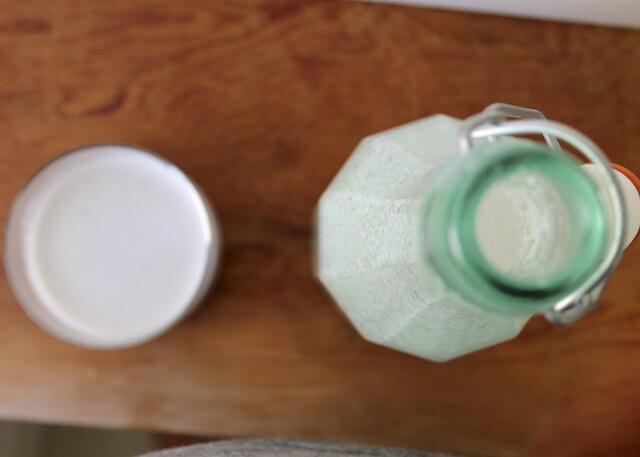 I've been craving the protein-rich cashew milk included in my 3-day Blue Print Cleanse for weeks now. The creamy cashew milk, combined with honey, cinnamon, and vanilla bean tastes so incredibly delicious. It's best imbibed after a workout or before going to sleep. Place the soaked cashews in a blender and pour water over the cashews until they are just covered. Blend until creamy. Pour mixture over cheesecloth and gently squeeze the milk out. Put your cashew pulp aside - more to come on that! 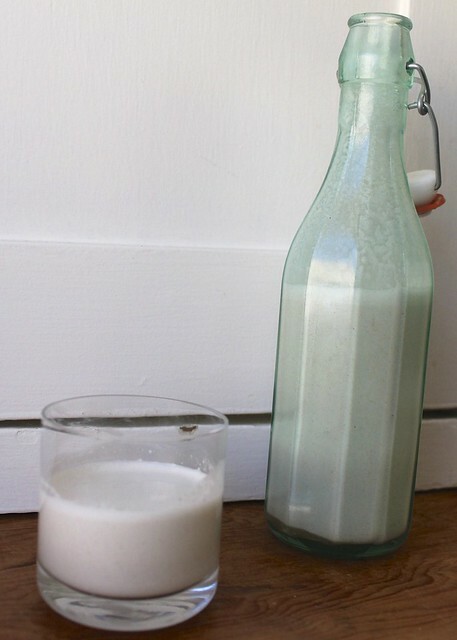 Place your milk back into the blender, and add in honey, vanilla, and cinnamon. Blend until fully mixed. Enjoy! I’ve been lusting after this ever since I read it. I need to make this ASAP. Have you made it? It’s unbelievably delicious! I’m about to make this RIGHT now. Huzzah. wondering if you came up with a use for the cashew pulp….you kinda hinted there was something ‘more to come’…?